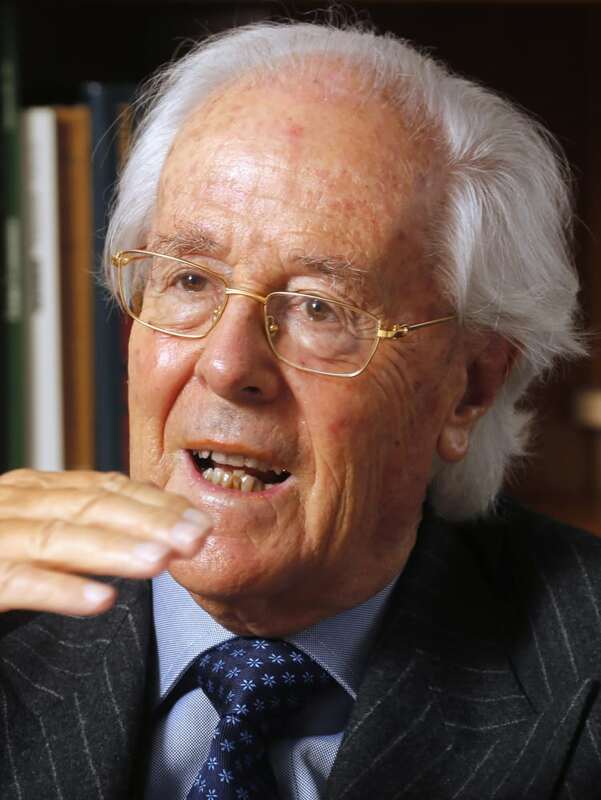 Sterling is one of the oldest activist investors in Europe, founded in 1999 under the guidance of Dr. Tito Tettamanti, a Swiss investor and entrepreneur. 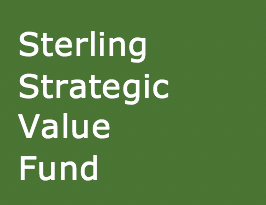 Originally a private activist company, Sterling evolved into the Sterling Strategic Value Fund (“Sterling”) in December 2016, which will ensure permanent continuity of Sterling’s impressive 20-year track record. SSVL (Monaco) S.A.M. is the Investment Advisor for Sterling. It provides advisory services, investment analysis and recommendation as well as research to the AIFM. The Investment Committee of SSVL Monaco is composed of 4 experienced individuals with financial, industrial and legal backgrounds and a long track record of working as a team. The team is further strengthened by an Advisory Committee which is made up of senior professionals from a variety of backgrounds who brings unique knowledge and complementary skills. SSVL Monaco is a limited company incorporated in the Principality of Monaco and regulated by the CCAF (Commission de Contrôle des Activités Financières) in Monaco. 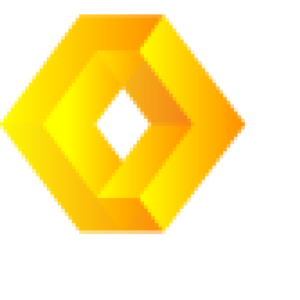 Notz, Stucki acts as Alternative Investment Fund Manager (AIFM) for Sterling. It is one of the largest and fully independent asset management groups in Europe. Founded in 1964 in Geneva (Switzerland), it has eight offices globally and approximately $8bn AUM. The team at Notz, Stucki responsible for SSVF is based in Luxembourg. Sterling invests in the listed equity of small and mid-cap companies quoted on the major European exchanges. The fund seeks to enhance the value of companies through, where appropriate, an engaged and supportive approach that aligns shareholder and management interests. Uniquely, Sterling is run by a team of 4 highly experienced IC members governing the investment process and mitigating key-man risk. Supported by a 6-person Advisory Committee and a team of 4 Analysts. When required, Sterling capitalizes on close working relationships with key stakeholders to deliver on an activist agenda. The Strategy has been run since 1999, making Sterling one of the oldest activist investors in Europe. Comprehensive access to a knowledgeable 6-person AC and their extensive board/corporate networks supplement internal research and underpin investments. A business model largely underpinned by permanent capital, a stable IC and a consistent and repeatable investment process. 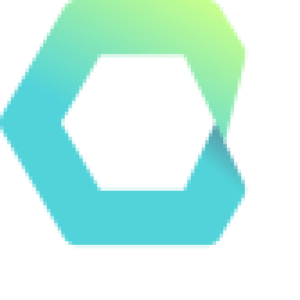 Investment Committee Sterling’s Investment Advisor (SSVL Monaco) is comprised of an Investment committee, Advisory committee and a team of analysts. 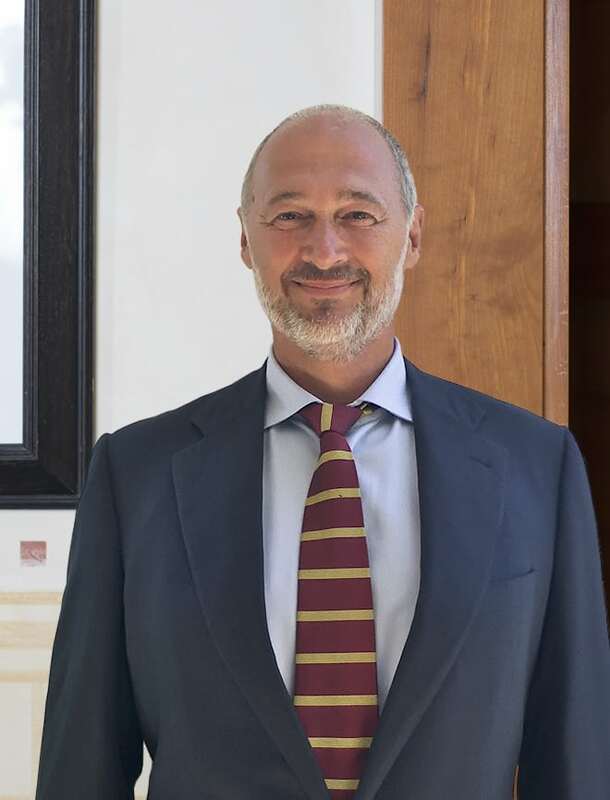 The Investment Committee of SSVL (Monaco), chaired by Massimo Pedrazzini, is composed of experienced individuals with legal, industrial and financial backgrounds and a long track record of working as a team. 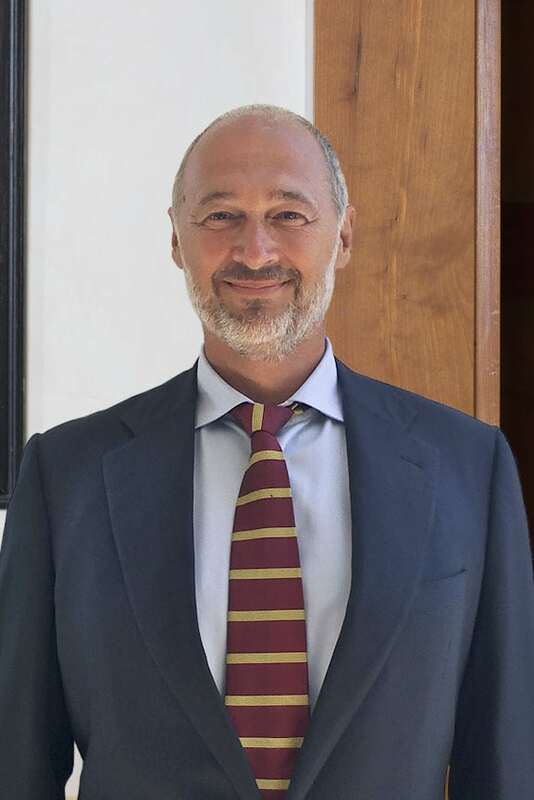 In 1999 he commenced strategic block investing in companies listed on the European Stock Exchanges as well as in distressed securities in the USA. Until 2012 he was the Chairman of the Board of Directors and controlling shareholder of Sterling Strategic Value Limited. Identify, Understand, FixIdentifying, understanding and fixing stress factors are the core tenets of Sterling’s investment process. I first encountered Sterling in 2007 when I became Chairman of the Supervisory Board for Washtec. From that very first interaction I have always been impressed with their professionalism and how they go about achieving their end goal of improving the companies in which they are invested. This high standard of consistency ultimately led me to join their cause via a seat on their advisory committee. Quite simply, Sterling is how activism should be done. Sterling is not your typical activist fund; they are thoughtful, constructive, long-term, operational - not just financially focused and above all ensure a complete understanding of the businesses they are investing in. Sterling Strategic Value is very professional and very focused on healthy Corporate Governance and shareholder value creation. At SAFT, Sterling encouraged me - as Chairman of the Supervisory Board - to find a friendly take-over bid which led to a significant premium for shareholders. I am very happy to contribute to such an established and successful fund. SSVF’s investment process demands diligence of the highest standards and is undertaken by experienced professionals with the highest integrity. It is a pleasure to work with a team which has extensive international experience, in creating tangible and positive changes in the companies we invest in. I have been an investor in Sterling since 2009. After having witnessed and benefitted from many years of exemplary performance, it was a natural decision to increase my investment during the fund transformation in 2016. 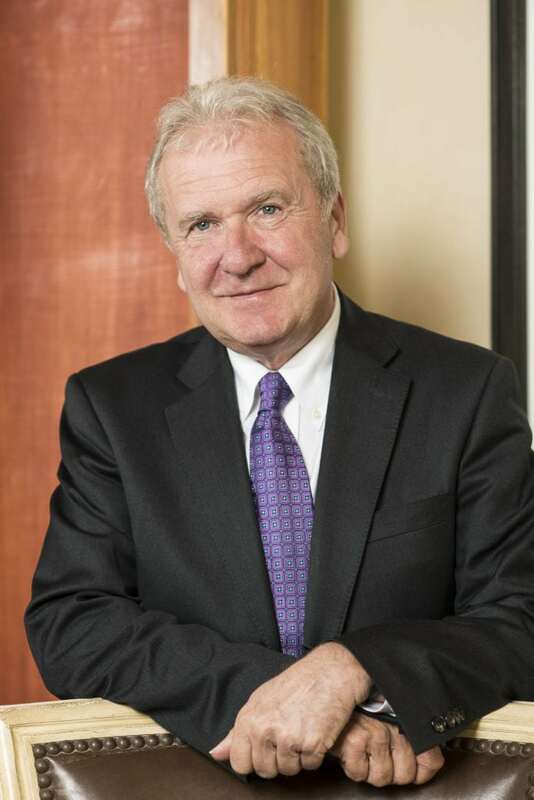 Sterling’s proven ability in selecting companies and playing an entrepreneurial, active role on the boards is quite unique, largely thanks to its management team and their backgrounds. Current Core Holdings Concentrated portfolio. Small and mid-caps. High ownership involvement. Sterling operates in a highly attractive nicheConcentrated portfolio. Small and mid-caps. High ownership involvement. Concentrated portfolio of around 10 companies listed on major European Exchanges. Stock picking independent of sector or geographic benchmarks. Risk averse. Duis congue quis magna quis eleifend. Vestibulum ante ipsum primis in faucibus orci luctus et ultrices posuere cubilia Curae; Sed tempor dapibus magna, a commodo neque tempus ut. Sed at lacus id mauris viverra volutpat ornare ut risus. Interdum et malesuada fames ac ante ipsum primis in faucibus. In blandit rhoncus metus, dictum auctor quam iaculis ut. Joined SSVL (Monaco) S.A.M. in February 2018. 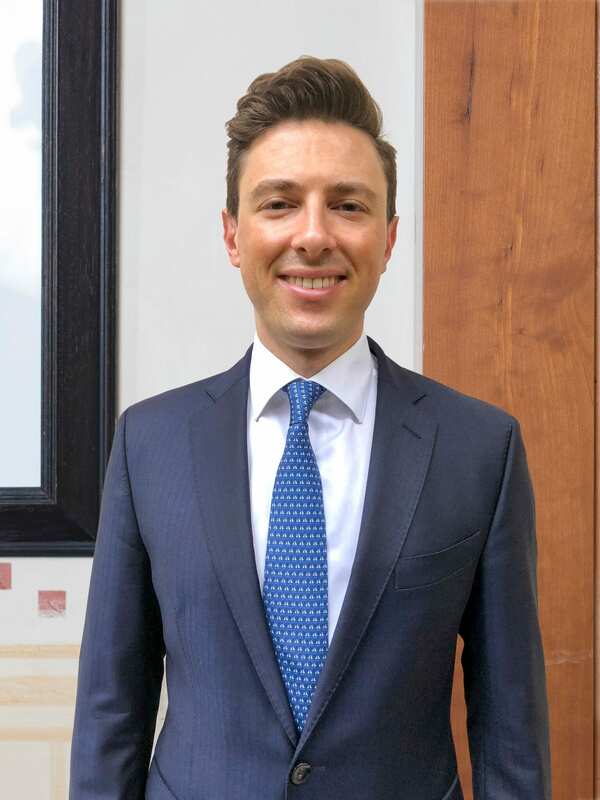 Prior to this, Giacomo worked for Pictet Global Markets in London helping the UK entity to adapt to the new MiFID 2 regulations. 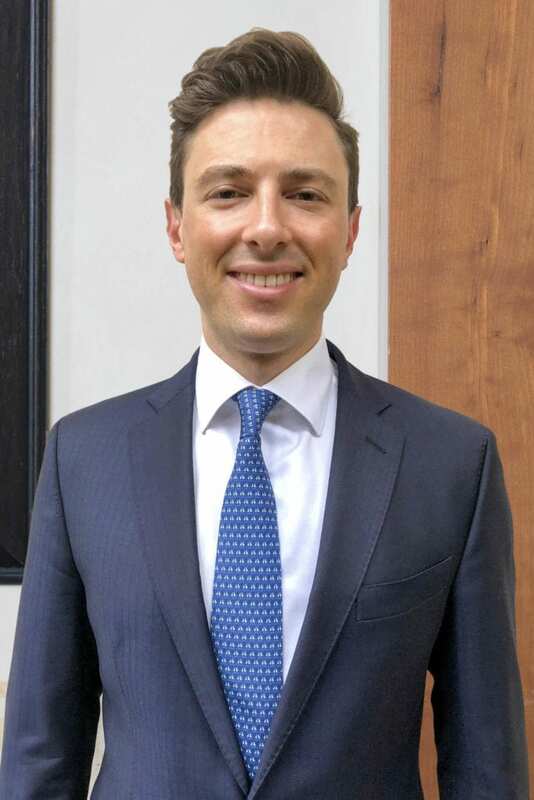 He then moved to Pictet headquarter in Geneva and, as a Trading & Sales Assistant, he took care of the trading needs of European and North American institutional clients. He also worked for Crossinvest, a wealth and asset manager based in Lugano, where he helped to manage one of their fund. 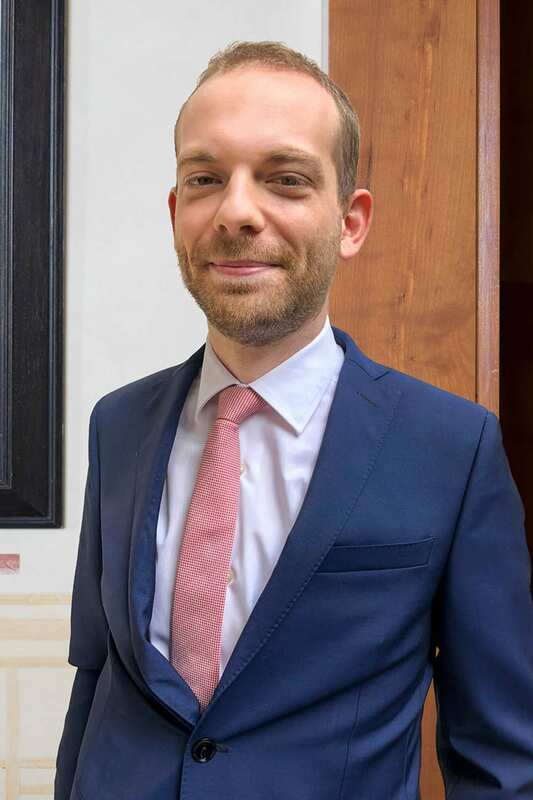 Giacomo holds a Master of Science in Finance from HEC Lausanne. Joined SSVL (Monaco) S.A.M. as external advisor in December 2017. 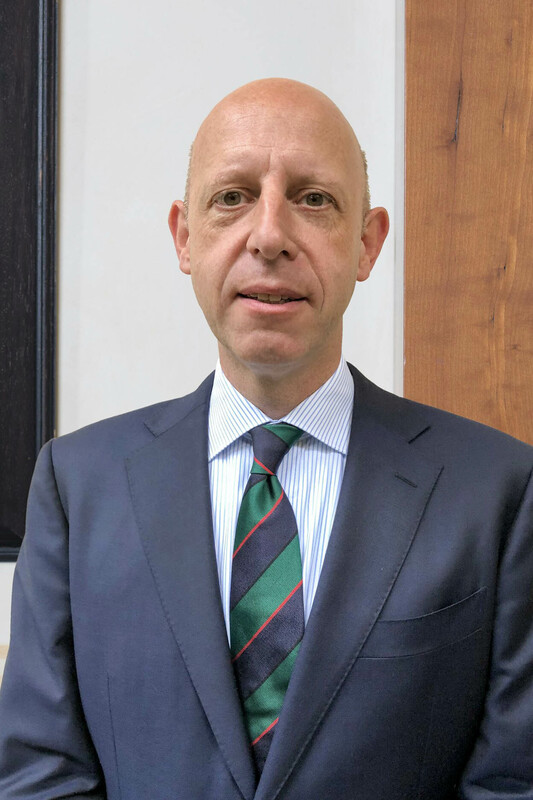 For more than 15 years, Gert has been assisting investment banks and private equity and pension funds as an interim manager and strategy consultant. 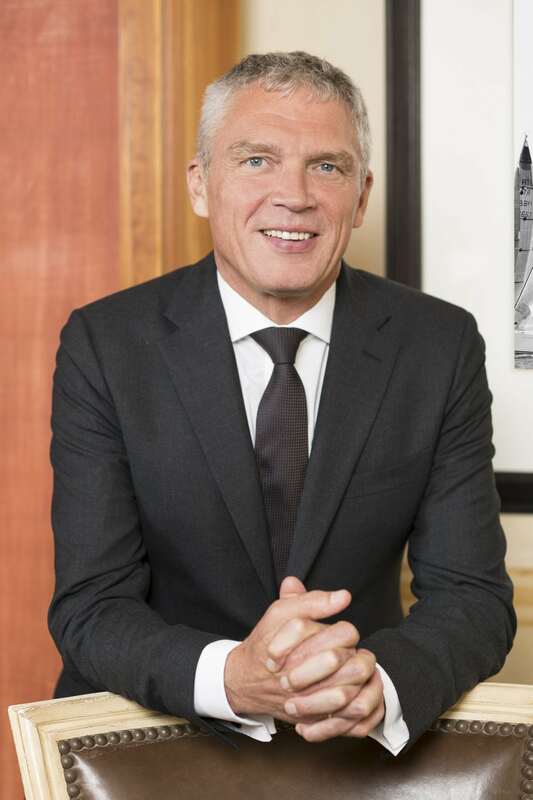 He managed investor relations for Royal Ten Cate in its 2015 buy-out. Prior to that, Gert had an 11-year career as a Managing Director in the UBS equities department. He was ranked number 1 Benelux analyst in the 1999 Extel survey. Later, he was an investment manager at Cyrte Investments, the media, internet and telecom investment boutique, and was involved at the inception of Alex Osterwalder’s bestseller Business Model Generation. Gert holds a Bachelor’s degree in Business Administration from Nyenrode Business Universiteit. Joined SSVL (Monaco) S.A.M. in 2014. 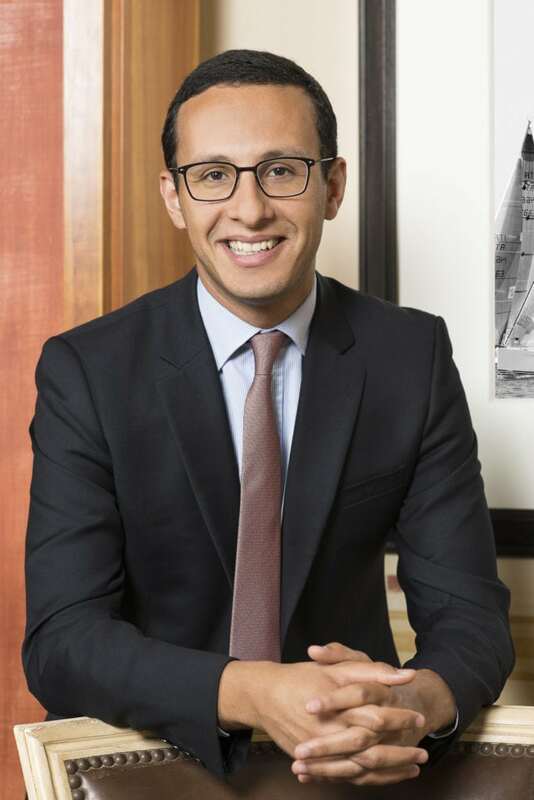 Prior to this, Kader worked for Natixis in Paris as a Senior sell-side Equity Analyst (2010-2014) covering pan European building materials and construction companies. He also worked for Natixis in London as a buy-side Credit Analyst (2008-2009), advising on distressed loans, LBO, high yield and investment grade loans as part of a small proprietary trading team. Kader holds a Masters in Banking & International Finance (with honours) and spent 2 years of his studies in Sweden and China. Joined SSVL (Monaco) S.A.M. in July 2015. Prior to this, Paul had a 15 year career as Senior Fund Manager at Setanta Asset Management, an €8 billion investment manager based in Dublin, and previously worked as a Management Consultant at PriceWaterhouseCoopers. Paul is a non-executive director of Motiv8 Performance Excellence and a founder and Board Member of the Value Investment Institute. He is a CFA Charterholder and holds a Finance Degree and Masters (with distinction) in Finance. Paul has augmented his studies attending the CFA Investment Management Workshop at Harvard Business School and the Executive Program in Value Investing at Columbia Business School. Joined Sterling in 2018. Entrepreneur with 30 years’ experience in business leadership in the steel industry. 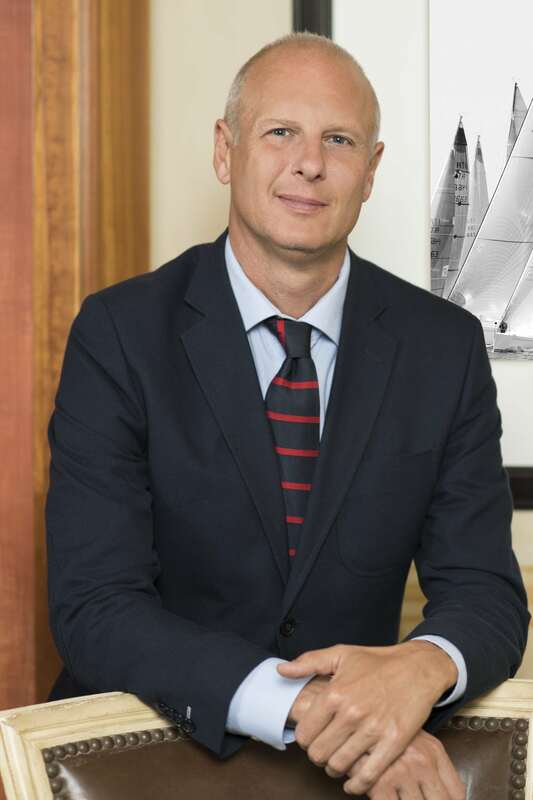 Wolfgang has also been Economic Advisor for the Government of Ticino during their campaign aimed at promoting investments and start-ups in the industrial sector. He is Swiss/German and has a degree in Industrial Engineer from Karlsruhe Institute of Technology in Germany. Joined Sterling in 2014. 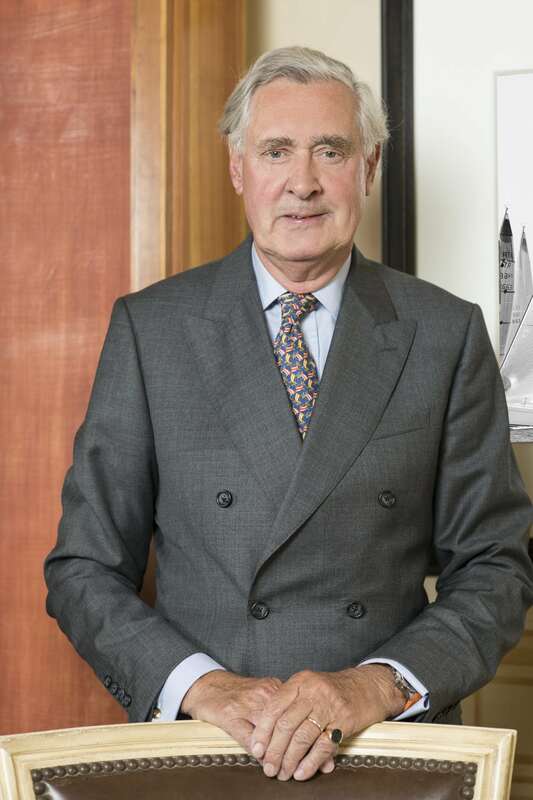 Currently Chairman of Zinc Media plc, a Non-Executive Director of Low & Bonar plc and Chairman of two private equity backed technology businesses. Previously held Chairman/ NED positions and advisory roles in UK Listed companies in software, hardware, IT Services, and Business Services sectors. 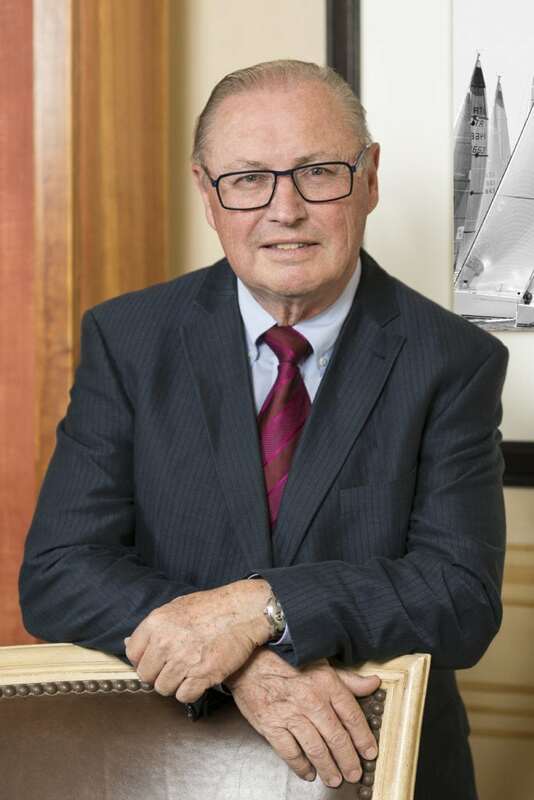 Peter has over 20 years’ senior executive experience (as CEO or CFO) and is a Fellow of the Institute of Chartered Accountants in England and Wales (ICAEW) having qualified as a Chartered Accountant with Coopers & Lybrand. Joined Sterling in 2011. 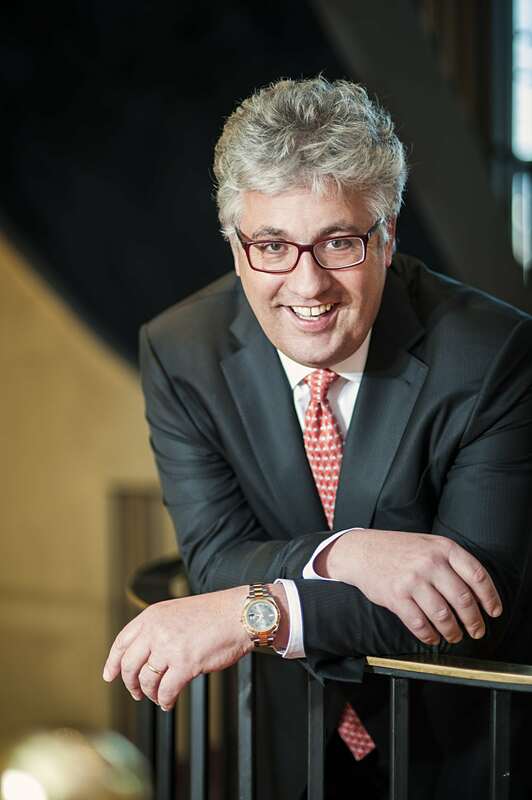 Dr. Christian De Prati has a successful 20-year track record in investment banking. 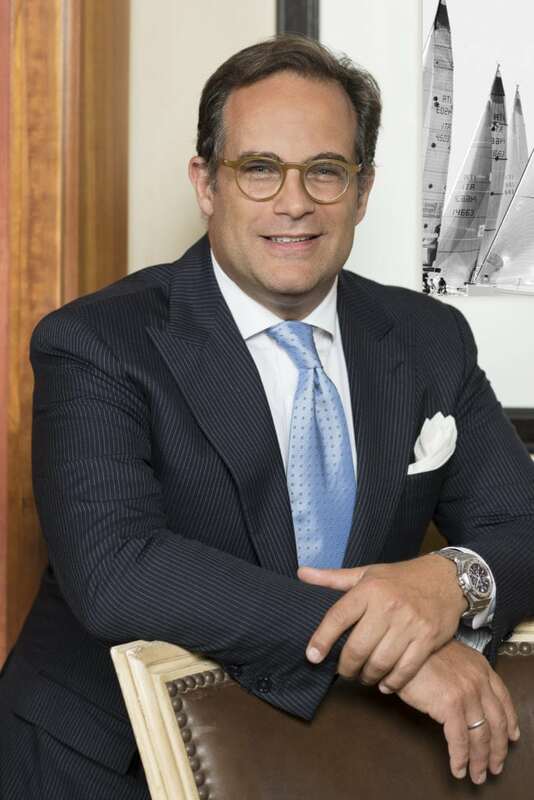 He served as Managing Director and Chief Executive Officer at Merrill Lynch Capital Markets AG from 1998 to 2008. In 2009 he was appointed Country Head of Switzerland at Bank of America Merrill Lynch. Christian has been a Director of Peach Property Group AG since 2011. He serves as a Director of Cornèr Bank Group. He holds a degree in Economics and a Ph.D. in Economics from the University of Zurich and has been named Young Global Leader by the World Economic Forum. Joined Sterling in 2014. Previously held various Supervisory Board positions in German companies such as Washtec, Kampa, Sto and KHD Humboldt Wedag. Broad experience in German and international businesses, most recently at Dyckerhoff, where he was Member of the Management Board from 1997-2001. Previous marketing and management roles in fast moving consumer goods (Lingner Werke), household products (Braun), and mobile radio/mobile phone (ITT). He holds a degree in Business Administration from the Free University of Berlin. Joined Sterling in 2006. Tony has > 15 years’ experience in private equity. 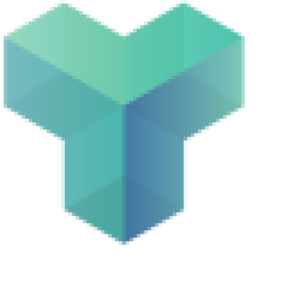 Currently a Partner at Triginta Capital GmbH (since 2007). 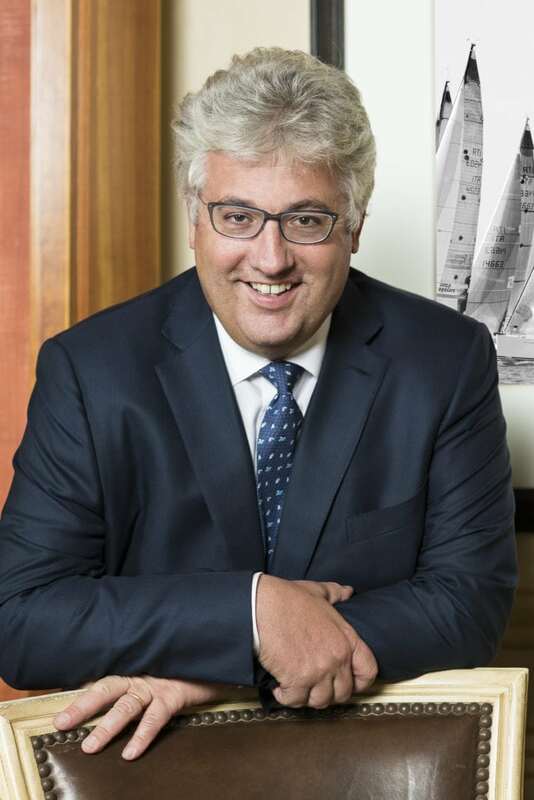 Previously MD Germany of Bridgepoint (formerly Nat West Equity Partners), Director at ATCO (ABN Amro Capital/NIB and Alpinvest) and Partner of business and M&A advisory firm Institut für Wirtschaftsberatung K.A.Niggemann GmbH. Member of the Investment Committee since 1 September 2017. Currently the Managing Partner of Ex-Ante Partnership. Randel has 29 years of experience in the investment management industry, having managed 10 funds and numerous managed accounts during this career. From 2014 to 2016, he was the CIO of the Fortress Centaurus Global Fund. In 2000, Randel founded Centaurus Capital, a multi-billion dollar hedge fund group with AUM at its peak of $5bn, where he served as CEO and CIO until 2014 when the business was sold to the Fortress Investment Group. Prior to this he was co-head of the Risk Arbitrage division at Banque Paribas in London and an Associate at Goldman Sachs in New York. Randel is a CFA Charterholder and has an MBA from the University of Chicago. Investment advisor to Sterling since 2013 and appointed Managing Director of SSVL (Monaco) S.A.M. in 2014. Member of the Investment Committee. 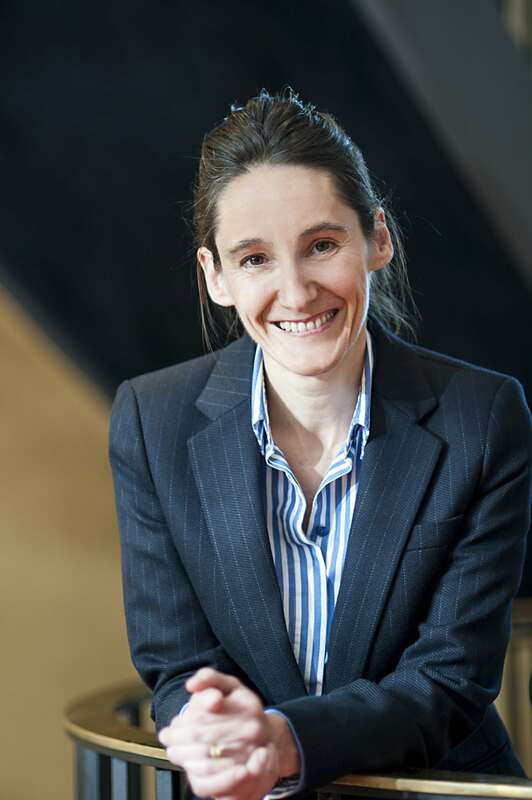 Louise worked as an investment manager for Sterling in the early days (2000-2002), before co-founding the long-only activist investment company Knight Vinke Asset Management where she was Head of Research (2002-2007). In her earlier career (1993-2000), she worked in audit and corporate finance for Ernst & Young in Europe and the UK where, as a member of the international due diligence team, she advised UK and US investors acquiring in France. Louise is a Chartered Accountant, a member of the Institute of Chartered Accountants of Scotland, and holds a Honours Degree in Accountancy. Joined Sterling in 2002 as an advisor and served as Member of the Board of Directors of Sterling Strategic Value Limited 2010-2016. Became Member of the Board of Directors of SSVL (Monaco) S.A.M. in January 2017 and is a Member of the Investment Committee. He is an entrepreneur, director and co-founder of a number of small businesses. 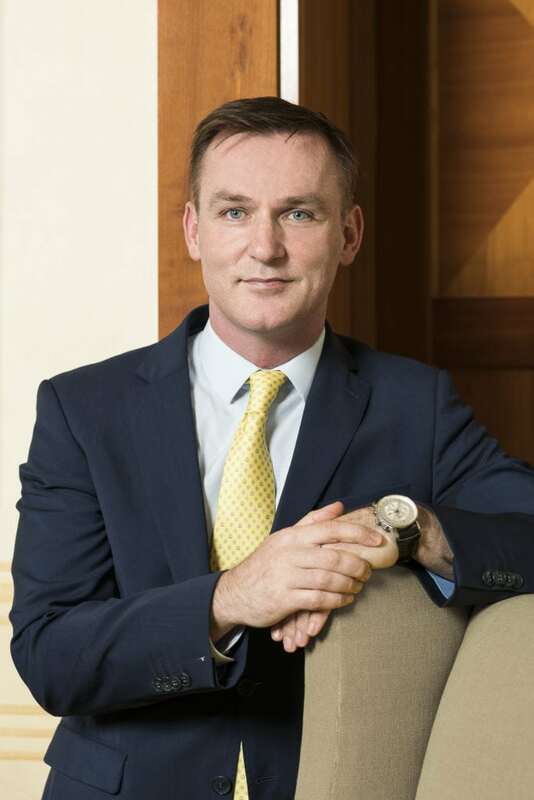 Patrick started his career with KPMG (Dublin) (1992-1996) where he qualified as a Chartered Accountant. He worked as an Equity Analyst and Asset Manager with BCP Stockbrokers (1996-1997) before joining ABN AMRO as a Senior Equity Analyst where he was part of the pan-European team (1997-2002). 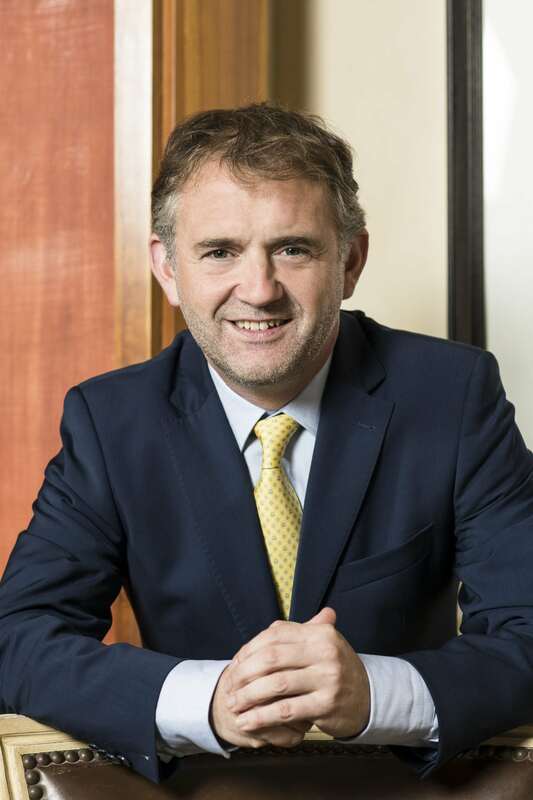 He holds a Bachelor’s Degree in Commerce from University College Cork and a Masters in Accounting from University College Dublin, and is a member of the Institute of Chartered Accountants. Member of the Board of Directors of Sterling Strategic Value Limited 2006-2016. Became Member of the Board of Directors of SSVL (Monaco) S.A.M. in January 2017 and is a Member of the Investment Committee. Board Member of ST Group Holding SA and of Special Situations Investment Partners. Giulia has more than 30 years experience in Corporates, boards and Investment Banking. Experience in strategy, business development, restructuring, operations and integration. She started her career in Private Equity at CVC and then in Investment Banking at Salomon Brothers and Lehman Brothers. 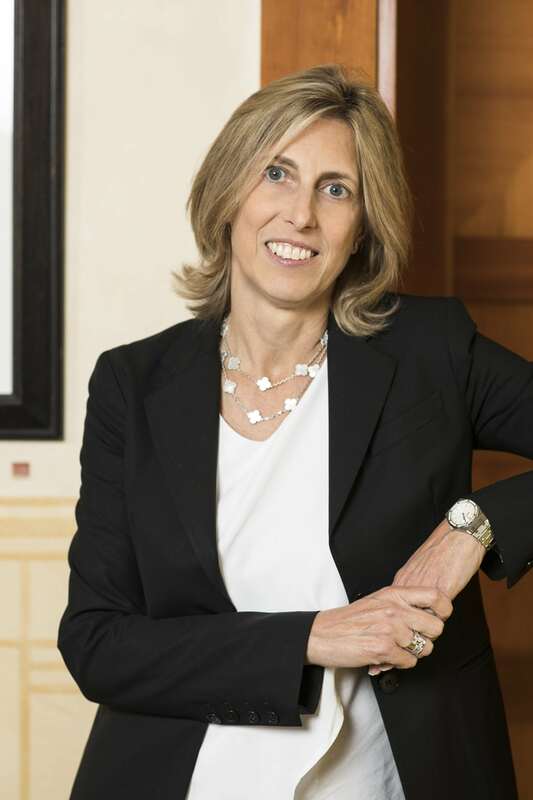 In 1999 she joined Telecom Italia with the responsibility for International Strategy and Corporate Development. 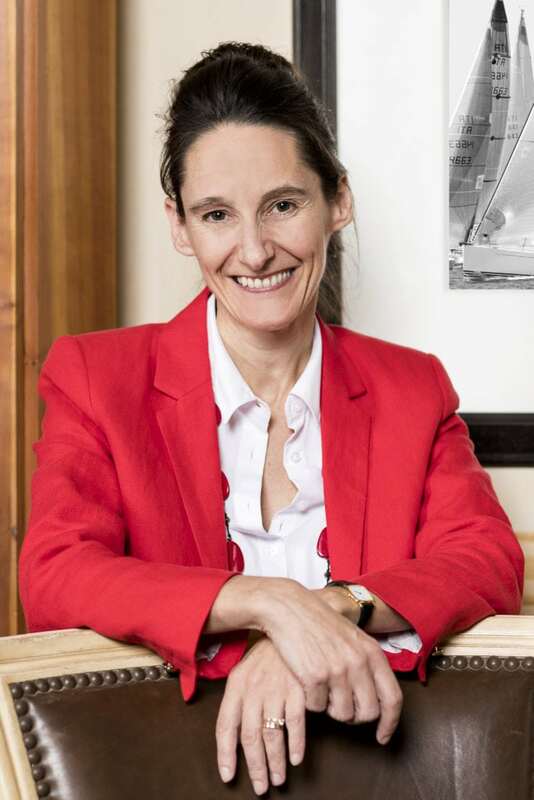 In 2003, she joined Cable & Wireless as Group director for Strategy and Business Development and was also a member of the board of Monaco Telecom in 2007. In 2007 she then moved to Diageo as a member of the senior management team with responsibility for global M&A and integration management. 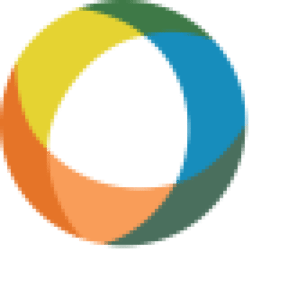 From 2011 to 2018 Giulia was a partner in Ares Life Sciences, a healthcare fund managed by Waypoint Capital. Degree in Economics and an MBA. By accessing the site of the Sterling Strategic Value Fund S.A. (hereinafter the « Site ») and its contents, you acknowledge that you have understood and accepted the following conditions of use. Access to the Site is not allowed to persons coming under a jurisdiction in which its publication or availability would constitute a violation of the existing laws or regulations. These restrictions may arise by reason of the User’s domicile, place of residence, nationality or another factor. Some restrictions of this type are particularly applicable to U.S. citizens and residents. It is recommended to the potential Users or Readers of this disclaimer to seek appropriate professional legal advice to ensure compliance with the laws and regulations applicable to the sale, purchase, subscription, redemption or transfer of investments in their country of origin, residence or domicile. We expressly warn potential purchasers that the descriptions of investment products on this site are provided for informational purposes only. The information and opinions expressed on this site should not be construed as a solicitation, recommendation or offer to buy or sell any investment instrument in any jurisdiction in which such a solicitation, recommendation or offer is prohibited. The value of the sub-fund and its performance may fall as well rise. Therefore, the investor may not be able to recover the invested amounts. Past performance is no indication or guarantee of future results. It should be noted that investments in foreign currencies are also subject to currency fluctuations. Finally, the performance data does not include potential commissions and costs incurred by subscriptions and shares redemptions of the sub-fund. Although the Site is regularly updated to ensure that the content released comes from the best available sources, Sterling Strategic Value Fund S.A. does not guarantee the accuracy, reliability, timeliness or completeness, either explicitly or implicitly of the content displayed. In no event, Sterling Strategic Value Fund S.A will be liable for any loss or damage sustained or arising out of or in connection with the use of information on this site. Only the latest versions of the Offering Document as well as annual reports on the sub-fund can be considered as an official sub-fund publication on the basis of which investment decisions are taken. This Site may contain hyperlinks to other sites. Navigation to such links is undertaken at your own risk. Sterling Strategic Value Fund S.A. refuses to accept any liability regarding the content and any potential damage caused during visits to sites to which this Site leads through hyperlinks. Users visit the other sites under their own responsibility and at their own risk. All personal information provided via this Site (in particular the e-mail address), in accordance with the applicable laws and regulations will be considered as confidential. Nevertheless, Sterling Strategic Value Fund S.A. reserves the right to use personal information obtained which concerns Users, in addition to technical and navigation information, such as browser type, Internet protocol address, pages visited and average time spent on this Internet site. Despite all the precautions in place, Users of this Site expressly agree that the Internet network does not constitute a secure means of communication of information and that they use the internet at their sole risk. No liability of whatever nature can be attributed to Sterling Strategic Value Fund S.A. or any of its entities, directors, officers or employees, third party information providers, their officers, directors, employees, for any loss or damage arising from the use or reliance of information presented on this site or a decision taken on the basis thereof, including any loss of profit or any other direct or indirect damage.